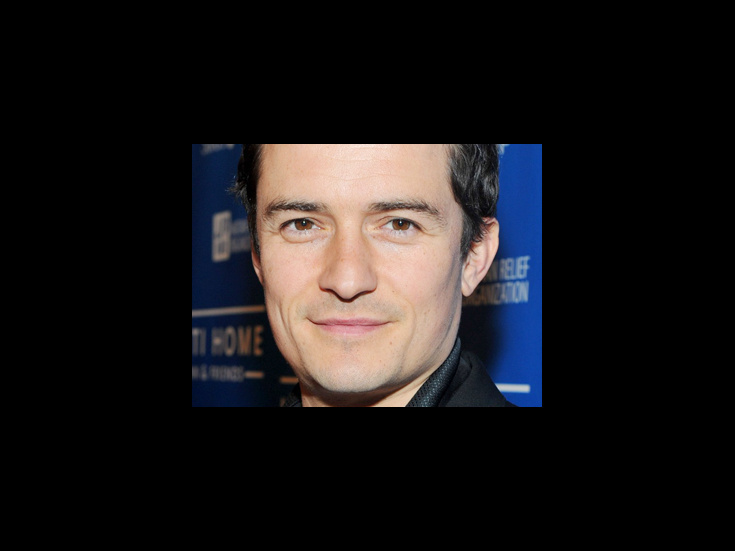 Orlando Bloom rose to fame for his starring roles in the Pirates of the Caribbean and Lord of the Rings films. A veteran of the National Youth Theatre and the British American Drama Academy, he has appeared on film in Elizabethtown, Kingdom of Heaven and Troy. Bloom makes his Broadway debut in 2013 opposite Condola Rashad in Shakespeare's Romeo and Juliet.